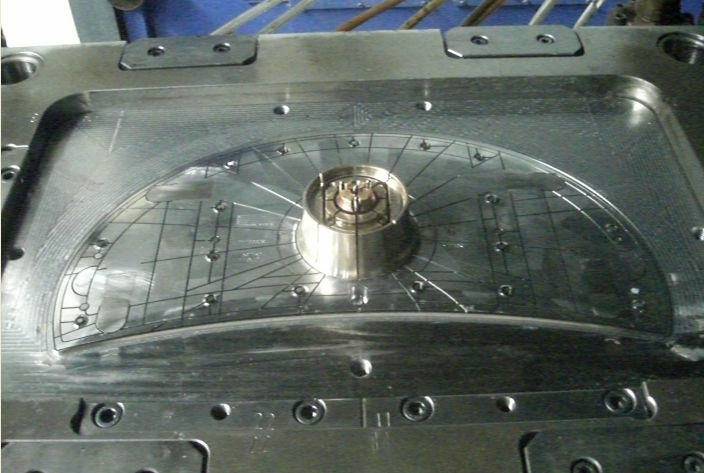 Beryllium-copper insert on injection molding mold for ABS resin. Image File:Beryllium-copper mold.jpg by Blue tooth7 and licensed under the Creative Commons Attribution-Share Alike 3.0 Unported license. Available on the Wikimedia Commons.